Home Auto Mania What impact will the floods have on the Thai auto industry? What impact will the floods have on the Thai auto industry? The Frost & Sullivan Analyst Comment is one of the better groups looking at the auto industry. Vivek Vaidya, vice president, APAC, Automotive & Transportation, and Vijay Rao, research manager, APAC, Automotive & Transportation, filed this report. Thailand is currently experiencing the worst flooding in the last five decades. 26 of the 90 provinces in Thailand have been affected by floods and automotive assembly plants and parts maker factories located mainly in and around Ayutthaya and Pathumthani provinces are suffering from it. Japanese OEMs such as Toyota, Honda, Mitsubishi, Isuzu, Nissan and American OEMs such as GM and Auto Alliance (Ford and Mazda) have assembly locations in Thailand with a combined annual production capacity of approximately 1.7 million – 1.8 million units. 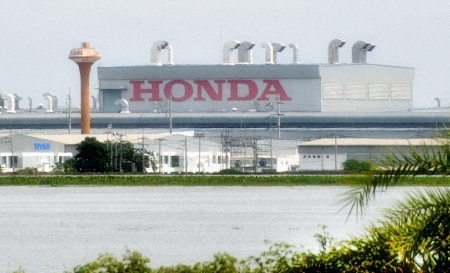 The Honda assembly plant is located in Ayutthaya and hence has been the most affected OEM with flood inundation within the assembly plant. All other OEM assembly locations are outside the flood affected regions such as Chachoengsao (Toyota and Isuzu), Samut Prakarn (Nissan and Toyota), Chonburi (Mitsubishi), Rayong (Auto Alliance Thailand and GM). The floods have had a severe effect on auto parts makers and as a consequence disturb the supply chain structure. The situation has had a cascading effect on automotive assembly and production in Thailand. 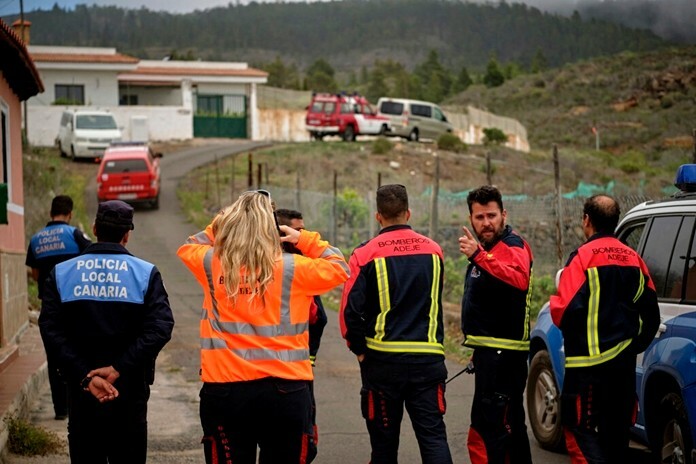 Almost 10 percent of total auto parts for local production come from flood affected regions. Toyota, Auto Alliance Thailand, Mitsubishi Motors, Nissan are all dependent on auto parts makers in the flood affected region. Ayutthaya and Pathumthani provinces have around 40 auto parts suppliers supplying to most assembly plants in Thailand. Honda, which is the most severely affected OEM, is likely to have a production loss of about 10,000-15,000 units with the closure of its plant for about five weeks. Toyota and Isuzu are likely to lose the next 2-3 weeks of production due to shortage of parts supply with loss of estimated production volume to be approximately 30,000-35,000 and 10,000-15,000 units respectively.